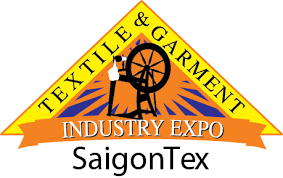 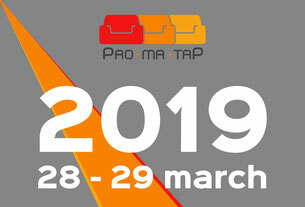 Orox Italy will be present in SAIGONTEX. 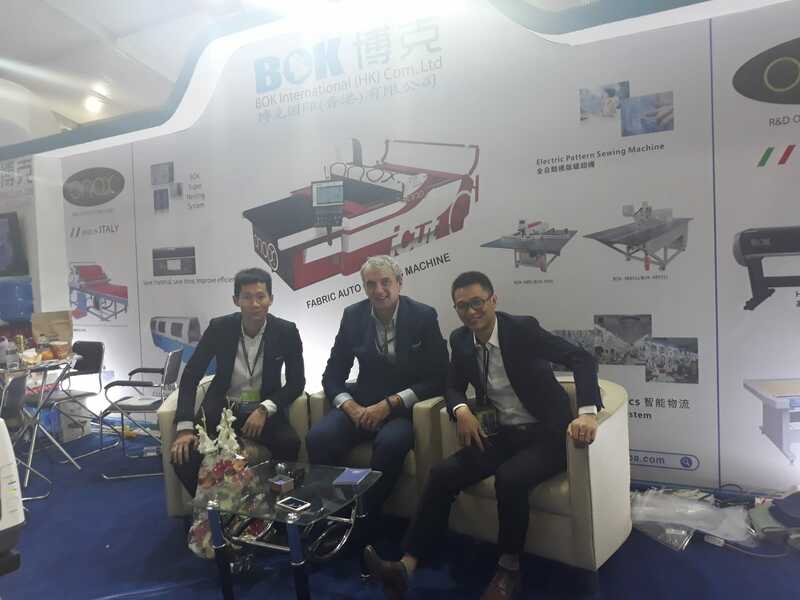 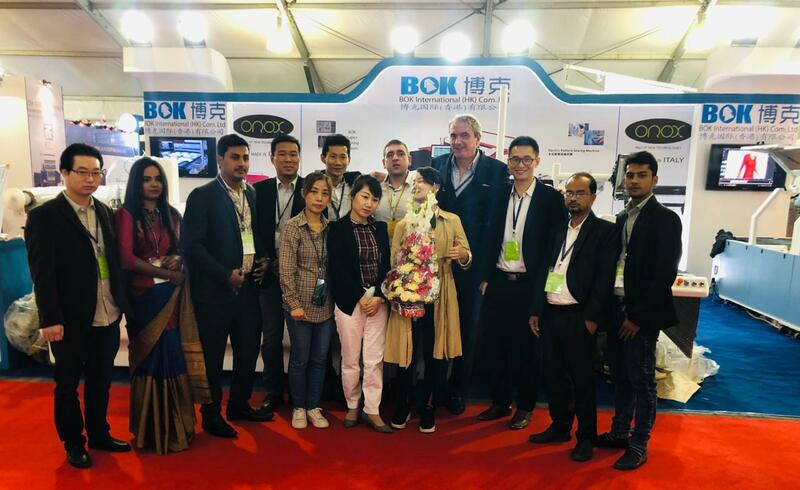 Great success for Orox Italy at DTG fair in Dhaka (Bangladesh), and many thanks to our local distributor BOK. 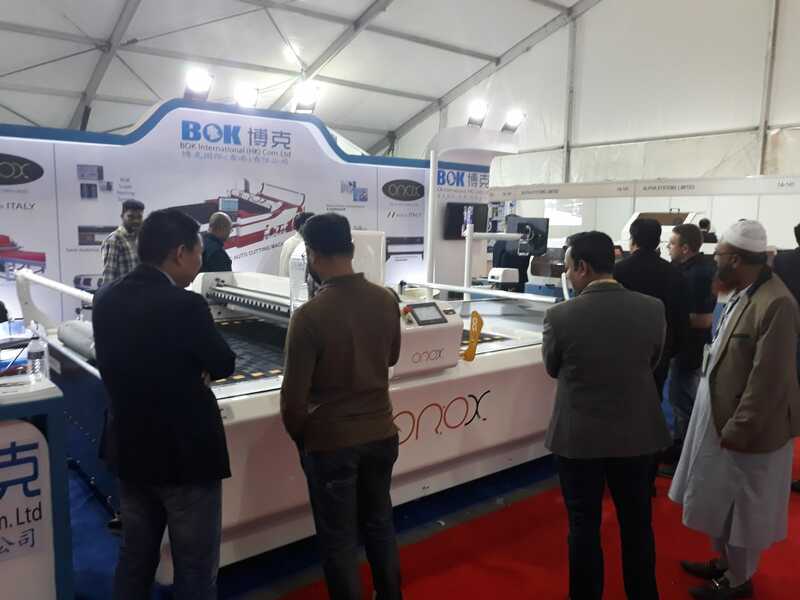 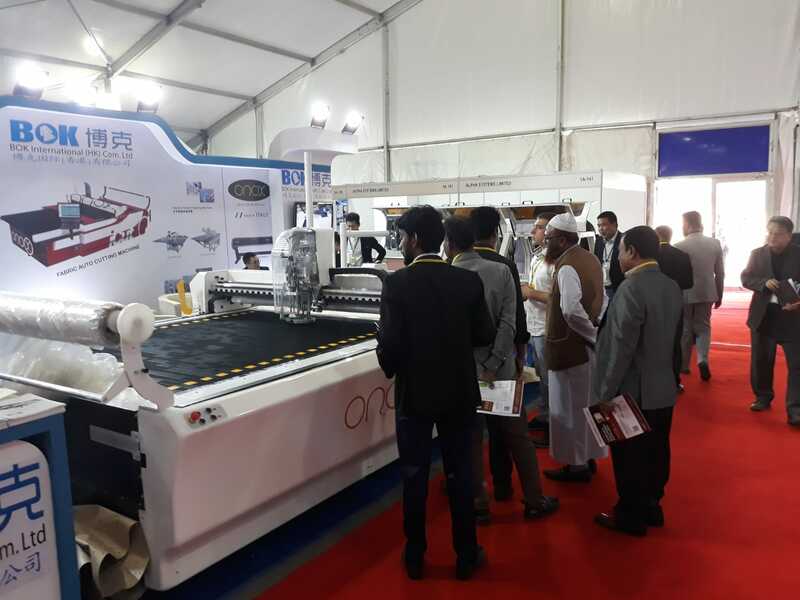 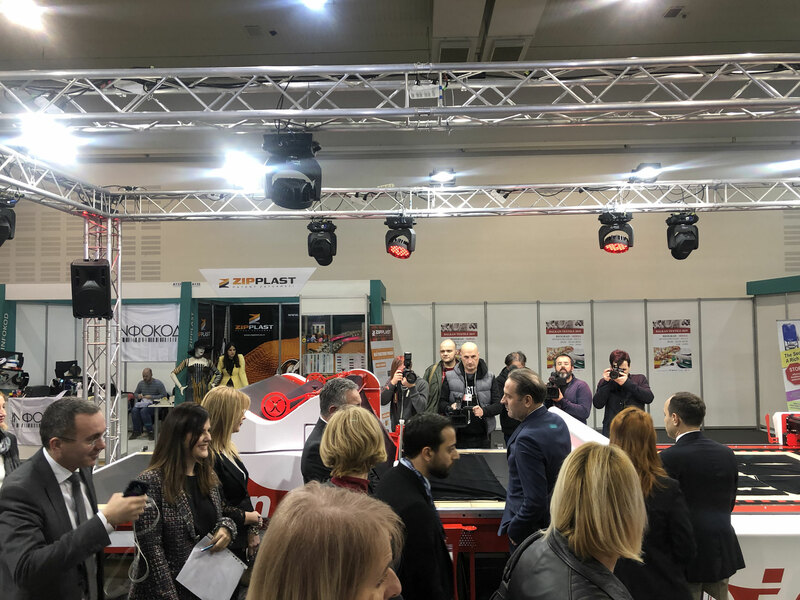 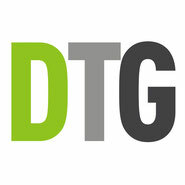 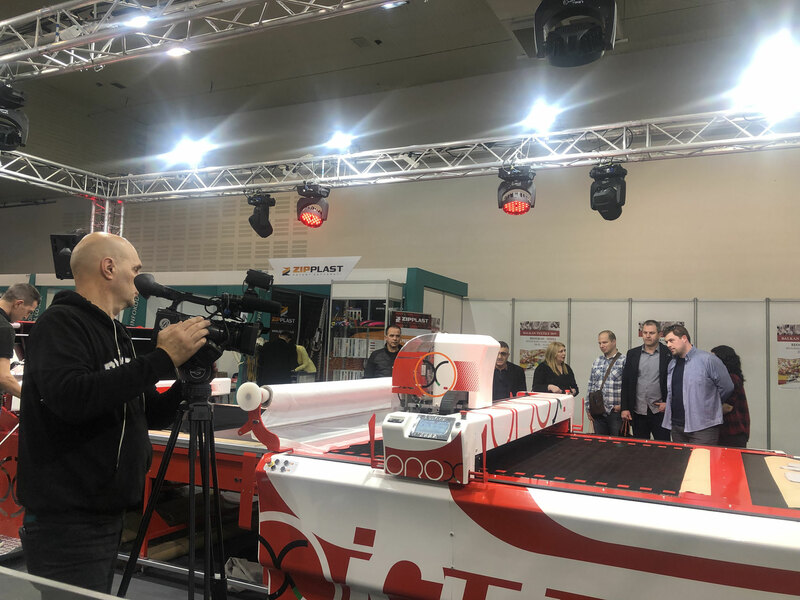 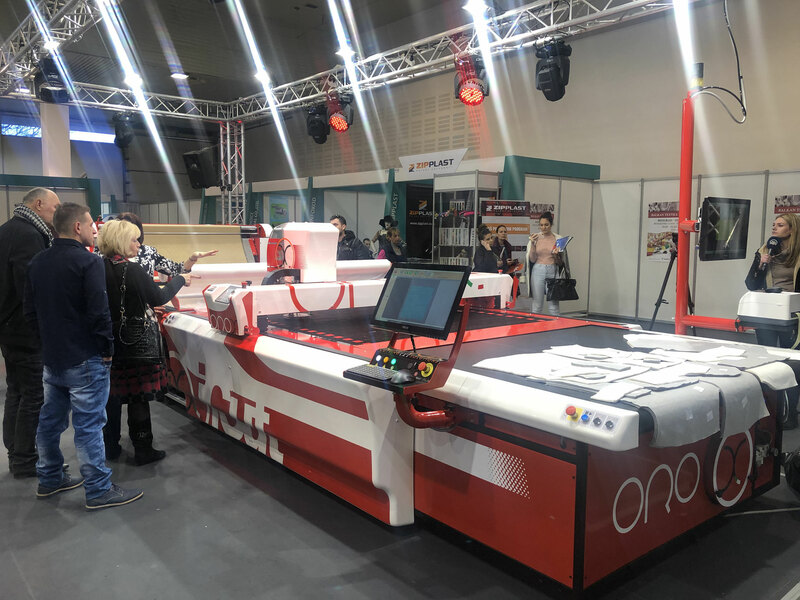 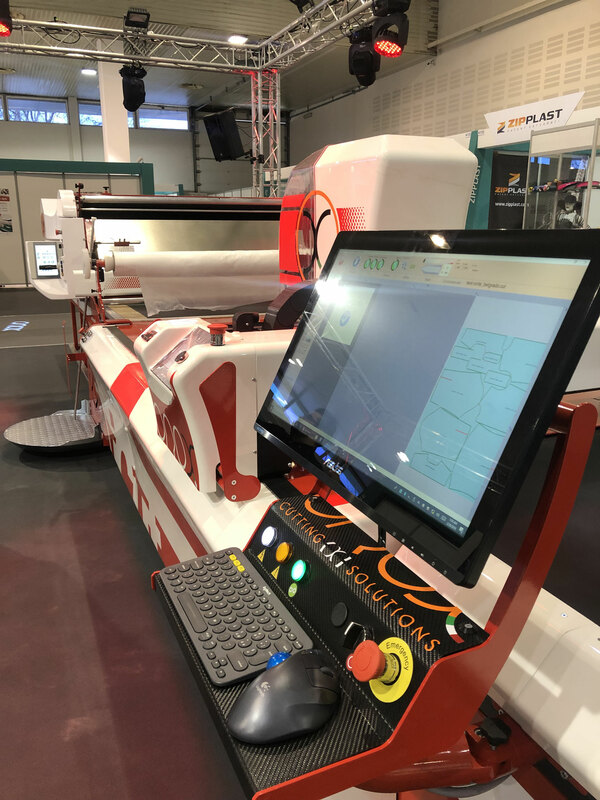 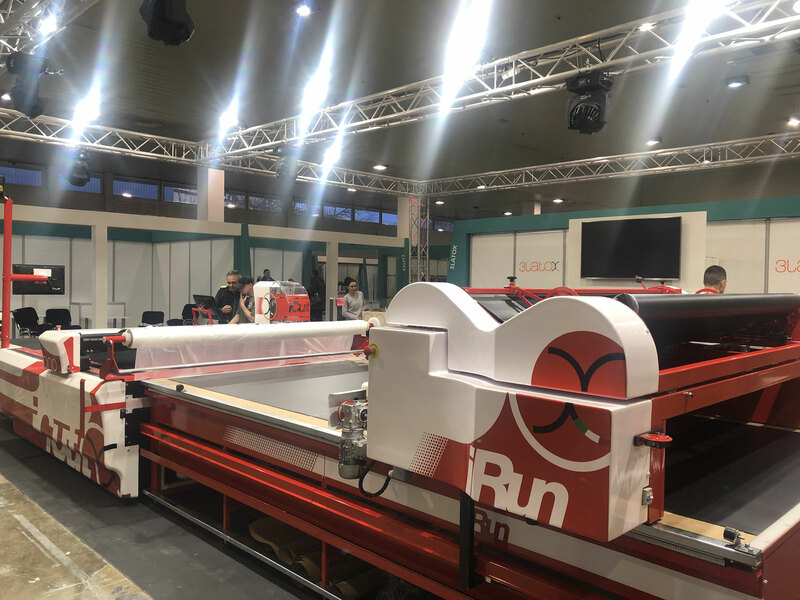 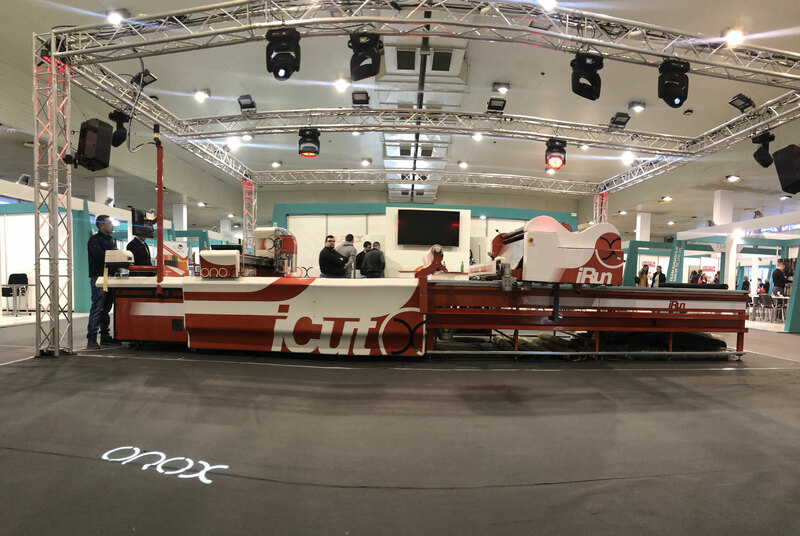 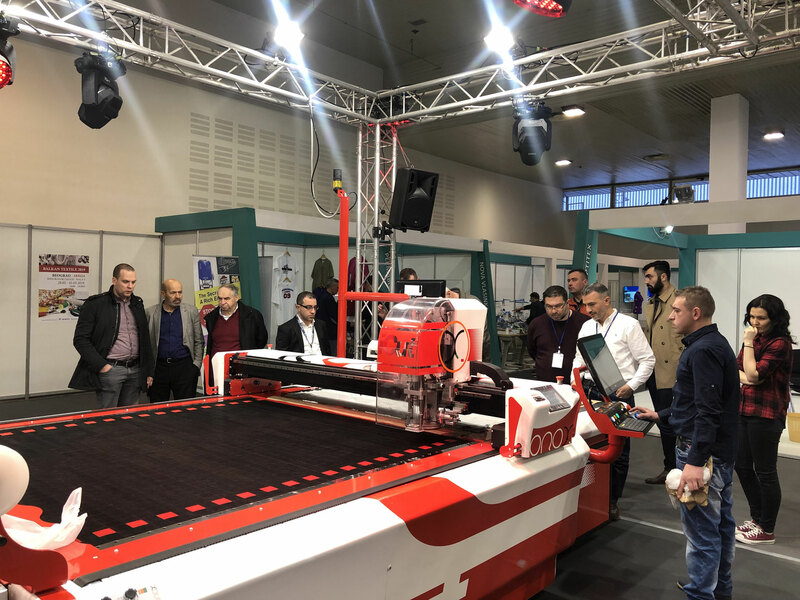 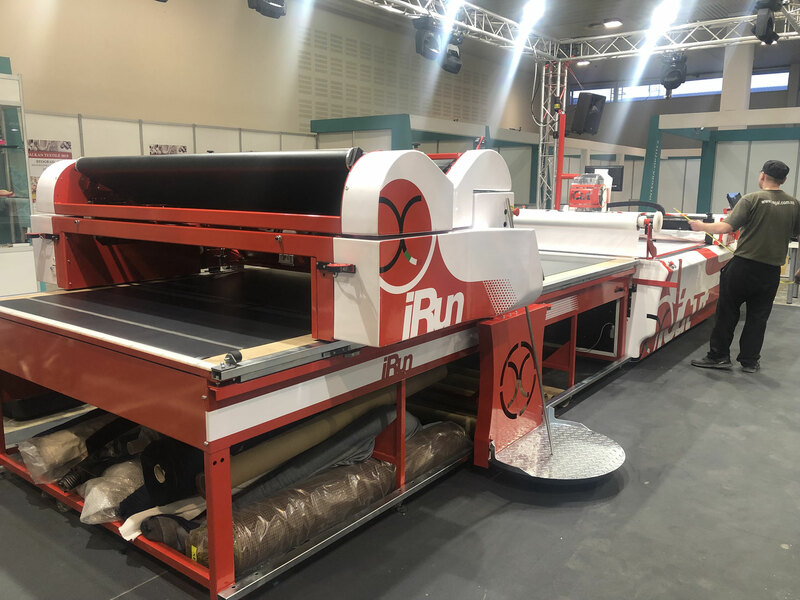 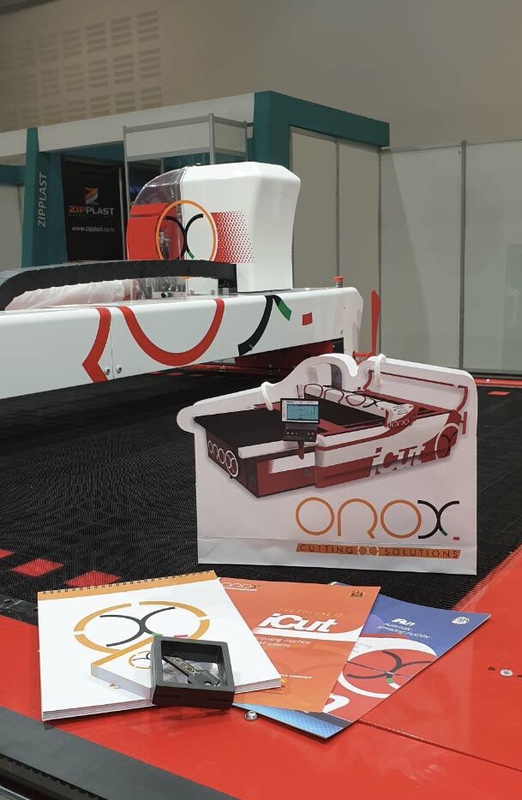 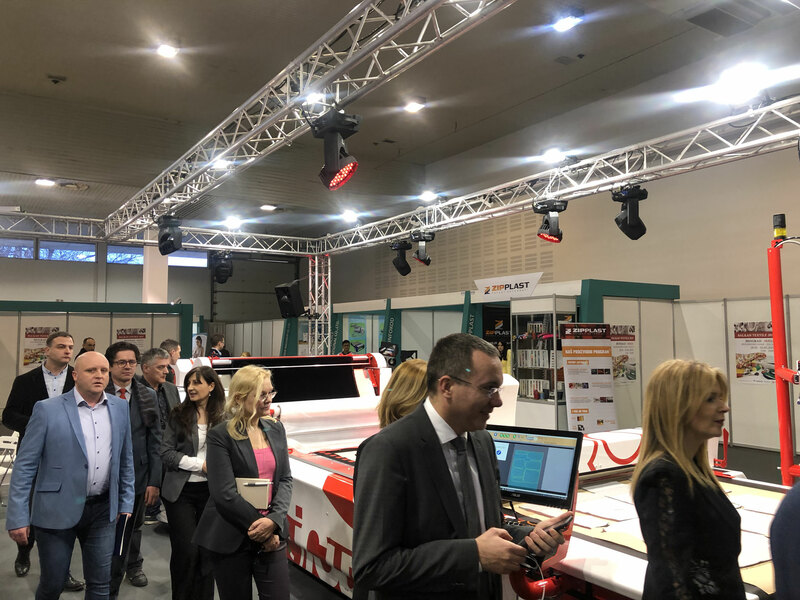 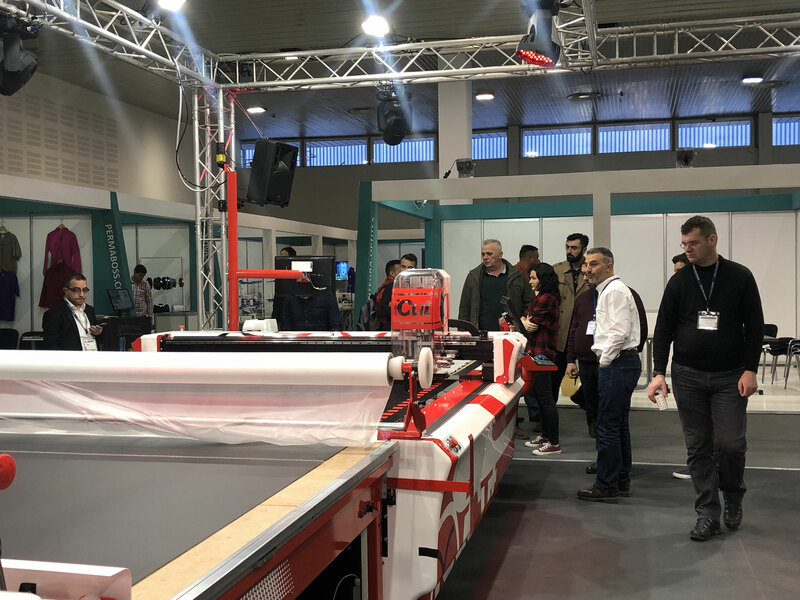 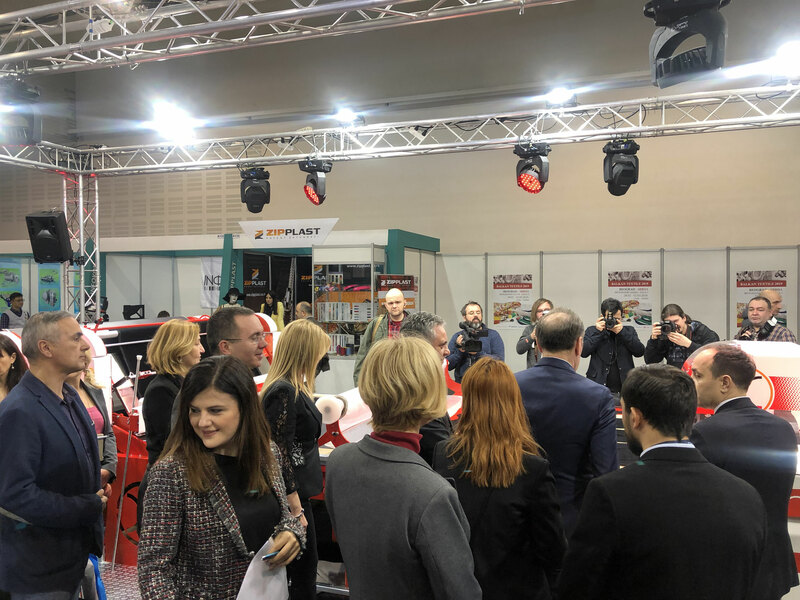 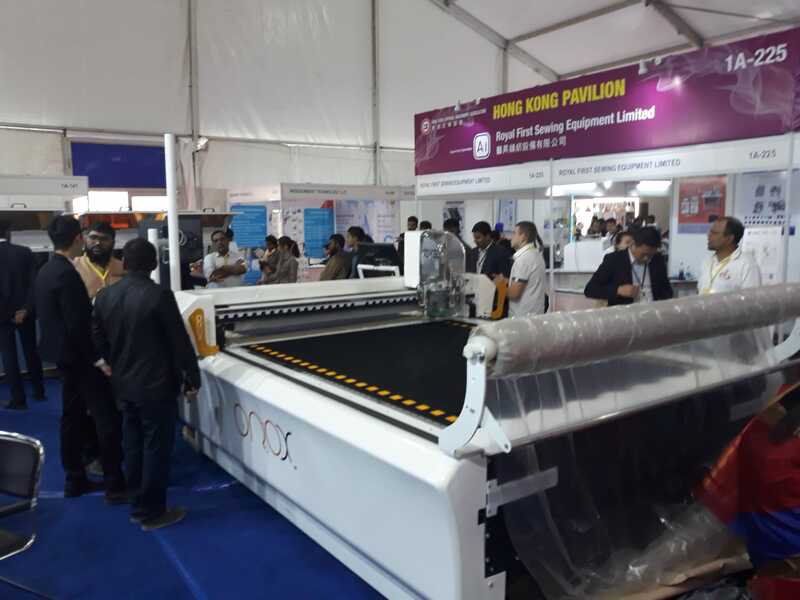 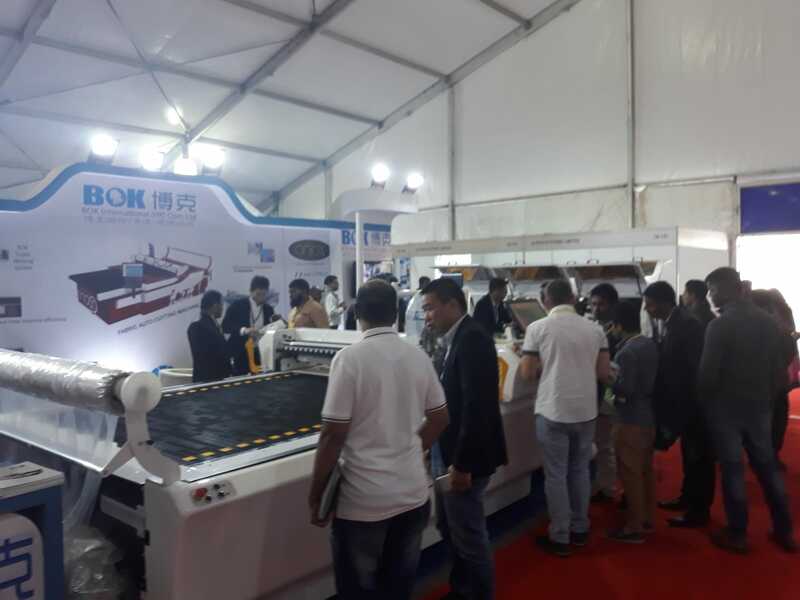 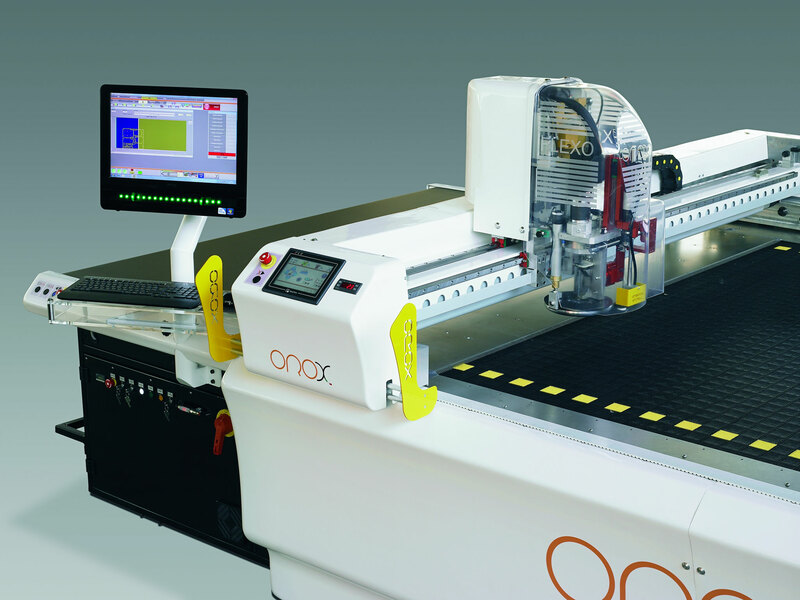 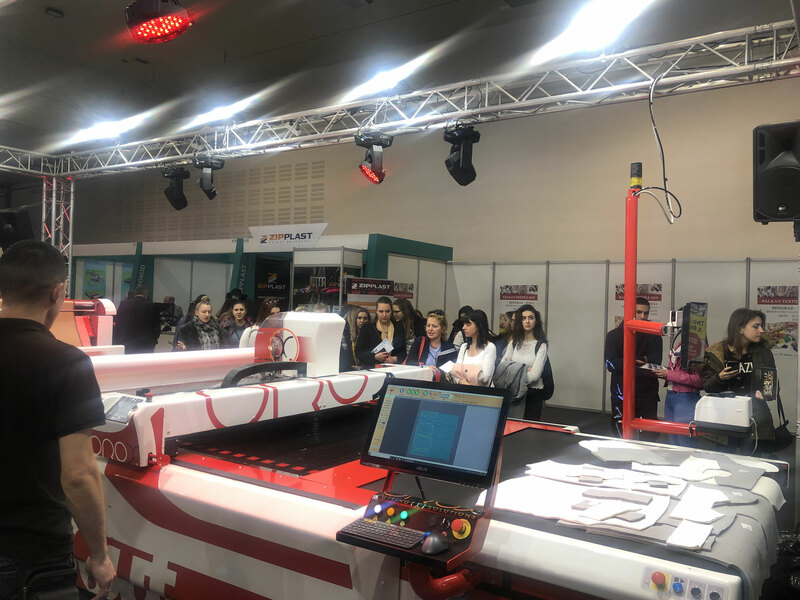 Grande successo di Orox Italia alla fiera DTG di Dacca (Bangladesh). 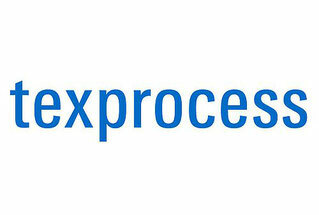 Ringraziamo il nostro distributore BOK.